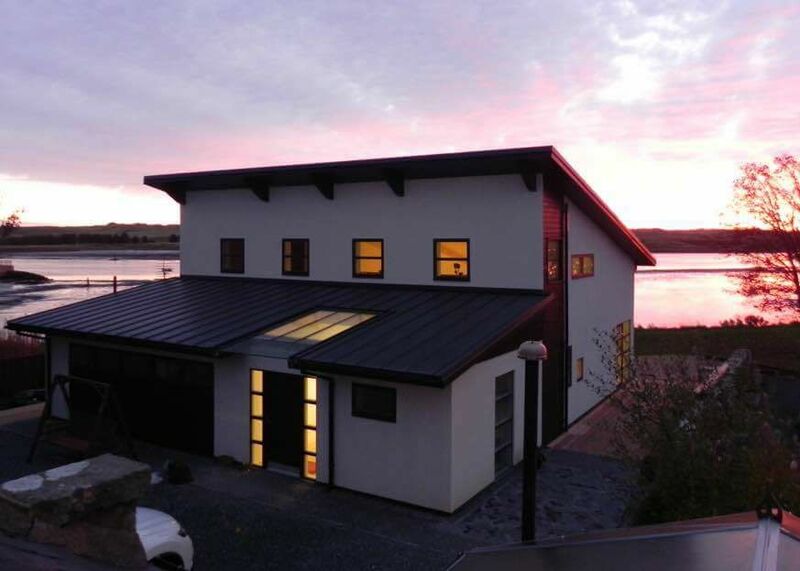 The new build house which is situated less than 20m from the shore of the river Ythan is designed according to the principals of Passive House, however due to the client’s requirements Passive House certification is not intended. 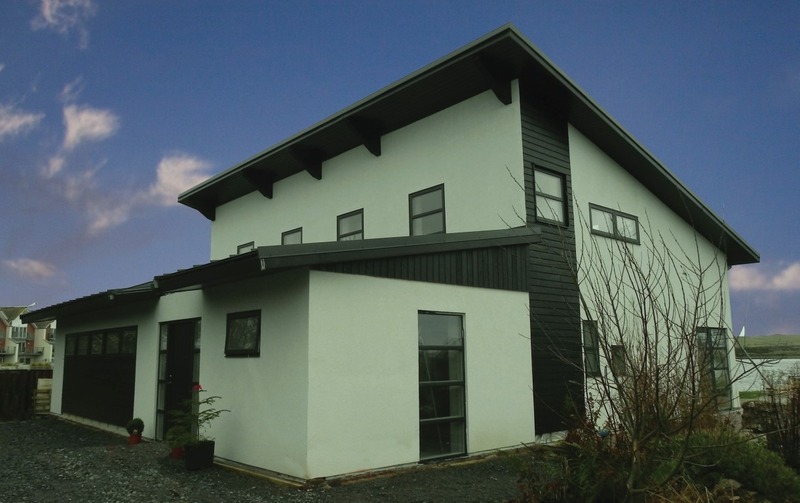 Due to clients requirements the house is wheelchair friendly with the main accommodation on the ground floor with guest accommodation located on the first floor. 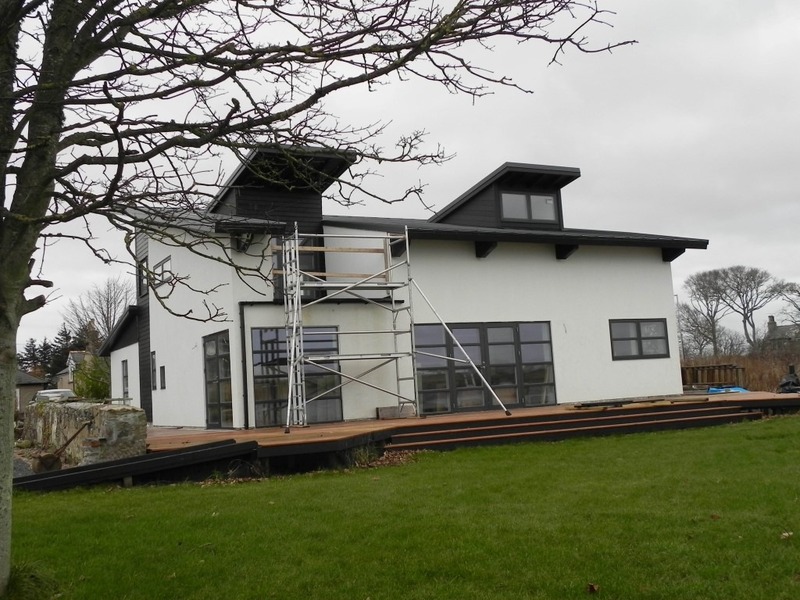 The house has underfloor heating, heat recovery and a wood burner fitted along with increased insulation values and triple glazing.